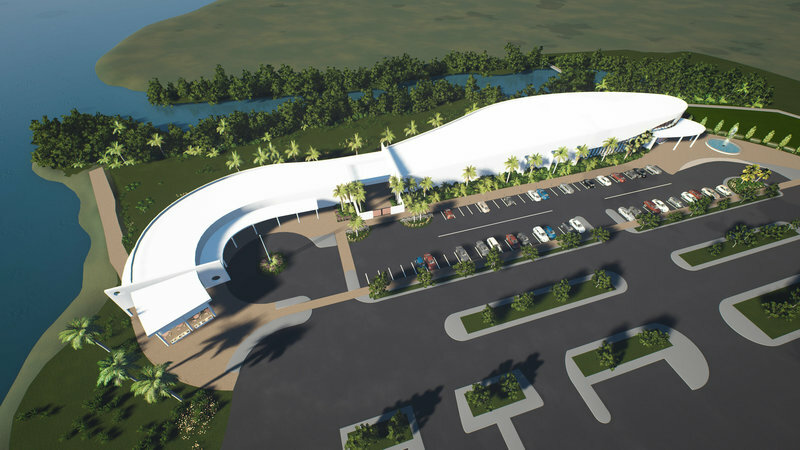 WSM is set to break ground in Sarasota, FL. The idea for the Women’s Sports Museum was sparked by a former All-American Girls Professional Baseball Player. The initial concept was to build a museum for professional women baseball players, but once WSM’s founding board members learned that there wasn’t a single museum in the world dedicated solely to women in sports – the focus changed. 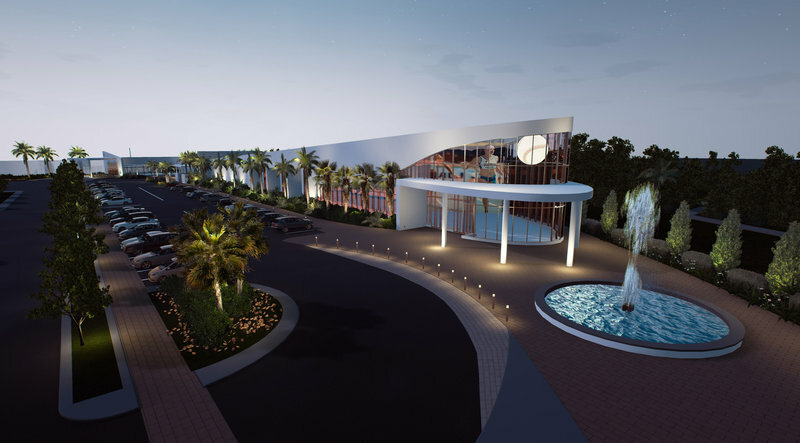 WSM will be the first-of-its-kind attraction in Sarasota, Florida. Sarasota being a hybrid town as a beautiful destination location for the arts, beaches and sports; it only made sense that it would be home to WSM. Over the years, Sarasota has been a host to many sporting events: World Rowing Masters Regatta, World Rowing Coastal Championships, Sarasota Open (ATP), Puma Cup Soccer Tournament, USA Ultimate National Club Championships, and many more. WSM is on track for its initial five-year plan. The past three years have been focused on awareness and support on a local level - demonstrating WSM’s mission to highlight and celebrate trailblazers during its annual galas and raise awareness in the local community. WSM is close to securing a permanent location and launching a capital campaign. In the interim, dedicated space for the preview center has been identified and continued support expressed by the local community and nationwide will help us secure the first major component to building the final Women’s Sports Museum. Set to break ground in Sarasota, FL. The museum will present and preserve historical documents, artifacts and personal recollections of the participants, reporters, fans, families and friends of all those dedicated to excellence in women’s sports. The Women’s Sports Museum will inspire young girls to participate in athletics by providing education and activities centered around the world of sports, inside and out. Are you ready to join the #wsm movement?